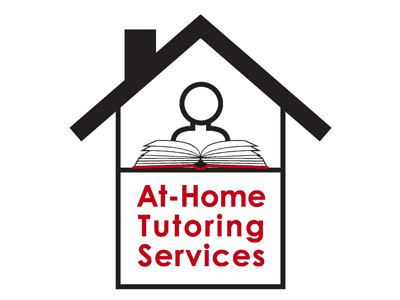 • Our tutors and counselors come to you. We meet in the comfort of your home or other preferable location. At your convenience. On your schedule. • Each session is private. One tutor focuses on the unique needs of one student. Each student gets the undivided attention of a talented and experienced educator. • All of our tutors and counselors are degreed professionals who are skilled at meeting each client's current academic and school selection needs.